This is update to AVR programmer. The schematics is a little changed now to include a ISP header, pin header for breadboarding with two GND/VCC so that power problems cant take place. Another addition is taking back the LEDs from the original USBTinyISP design so as the diodes. 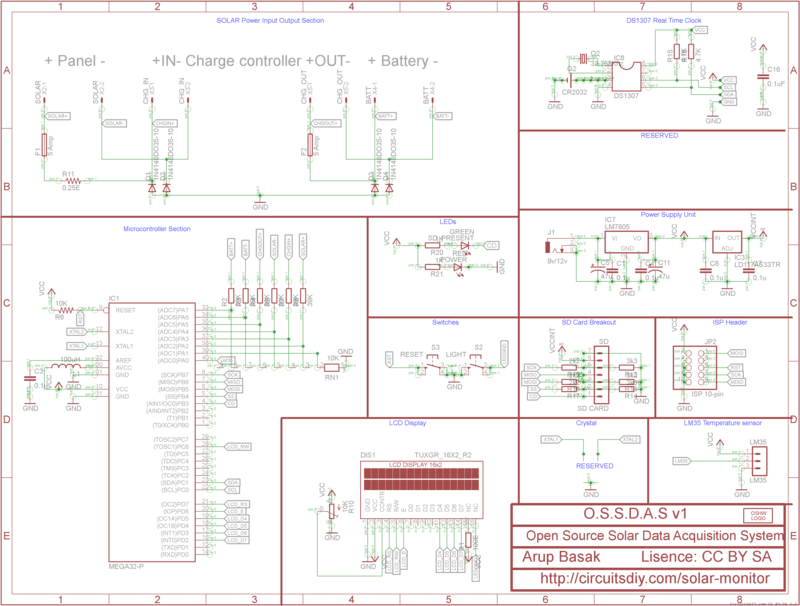 I have designed the PCB layout to be sent to board house for manufacturing. I did this to make my board look professionally made. And the board looks great. 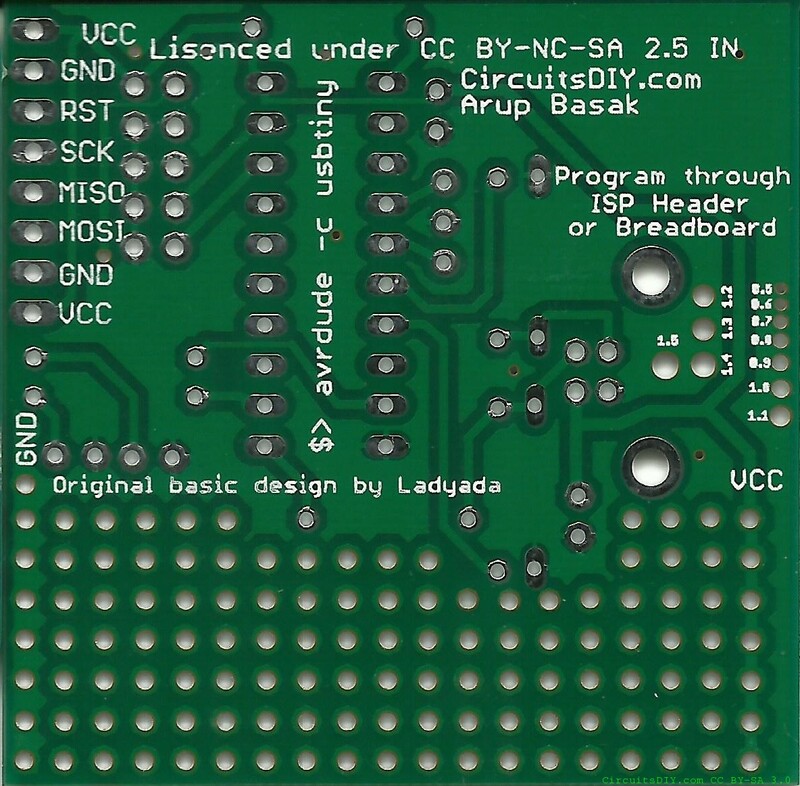 Below is the PCB design and assembled one. 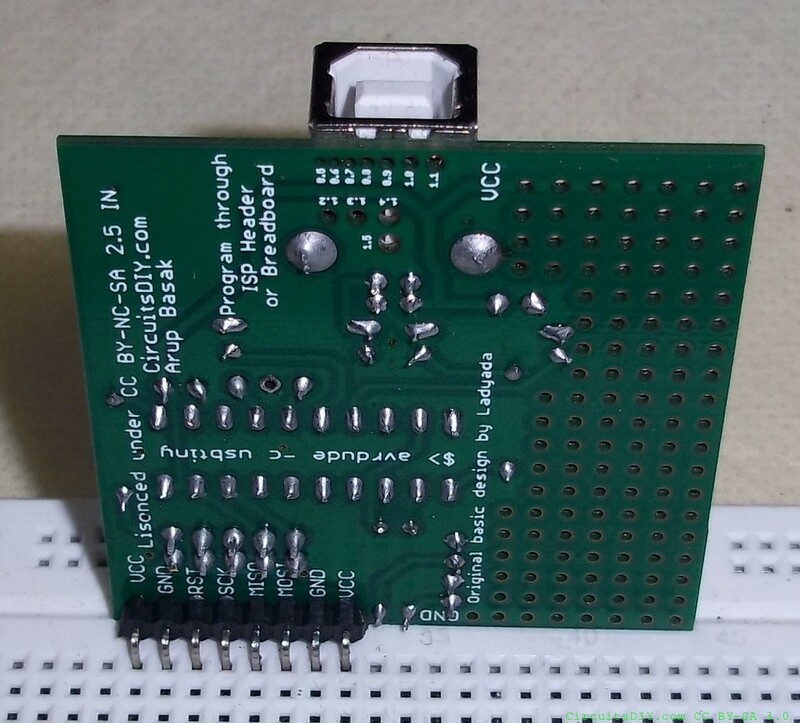 i am using attiny2313V as I cant found attiny2313 in our local market. Attiny2313V can work at a maximum speed of 10Mhz but Attiny2313 can work with upto 20Mhz. 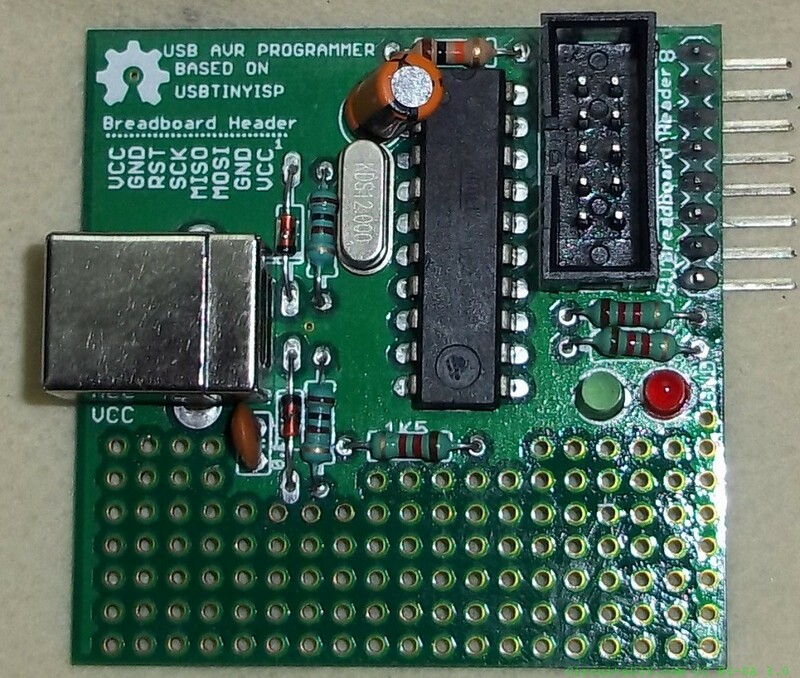 We need 12Mhz for USB connection which your Attiny2313V is failed to execute at. This is not a fuse problem but this is wrong microcontroller which you’ve used. Glad to know you got it working. For atmega32a use the same command line as for atmega32. 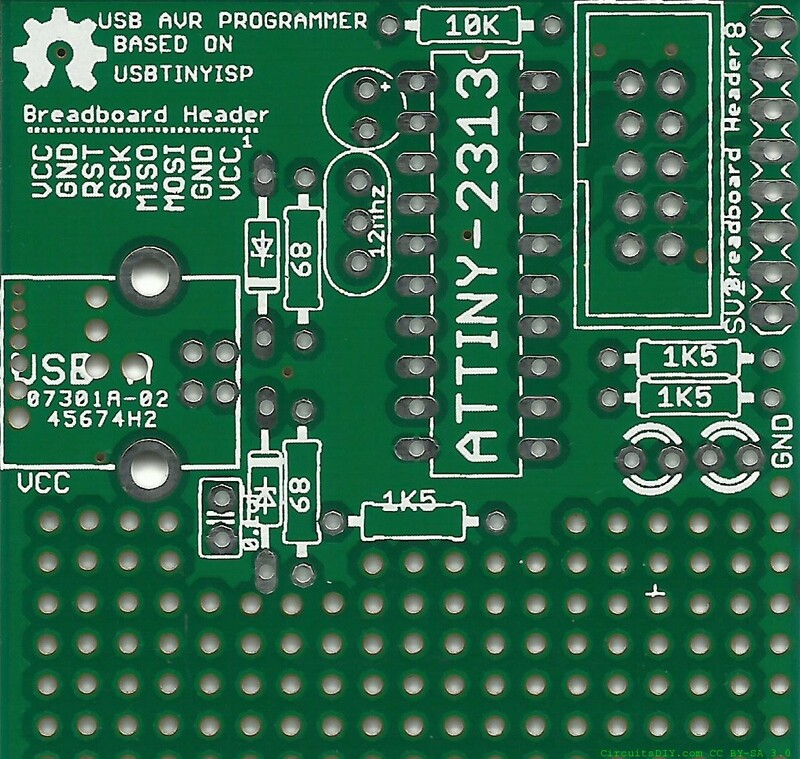 Today I have programmed single led blinking program using this usbtiny(attiny2313v). I tried with atmega32A and atmega8L. both are working fine. Glad to know that you found this useful. can u courier me USB AVR Programmer final based on UsbtinyISP , along with soft . what will be the cost to assemble it. I can send you the blank PCB for this. Contact me by the contact form if you need it. Dear Arup ,I am a new reader of your site and I am from westbengal(howrah) too, A hobbiest electronics.Through your site I will be very helpful and already some info. I got was helpful. Can I get your mob.no. to contact directly for further technical support and material collecting purpose ? You can contact me by the contact page and get my phone number too.